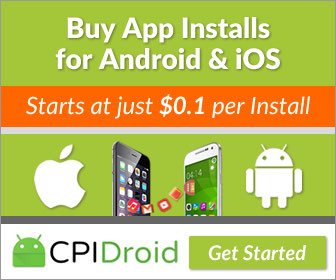 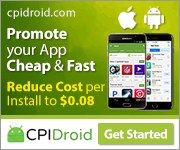 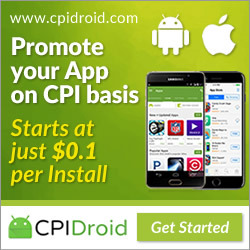 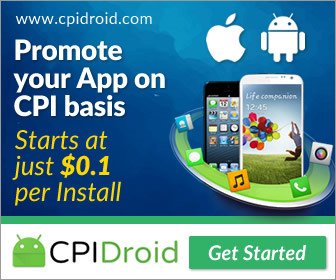 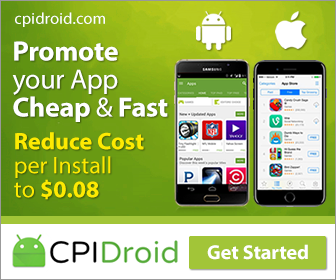 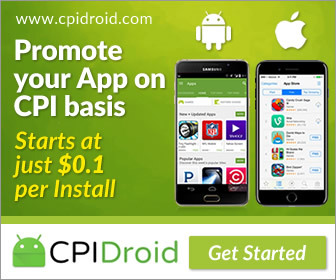 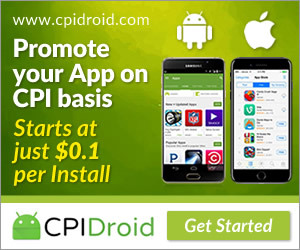 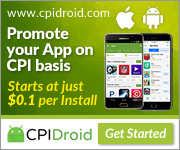 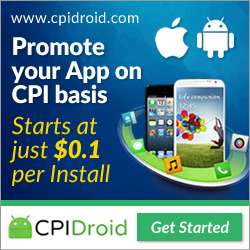 Become an affiliate of CPI Droid and earn 10% of all sales* for the life of the customer! 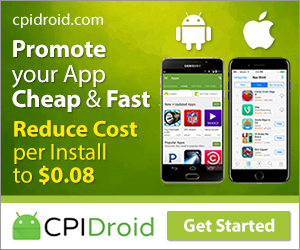 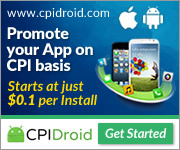 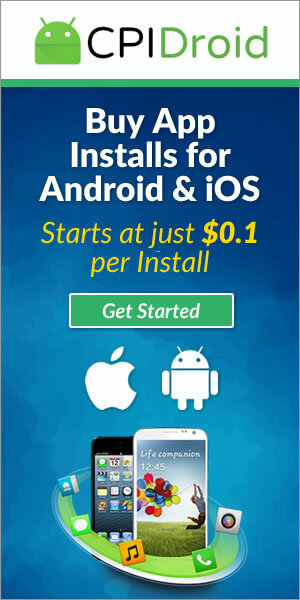 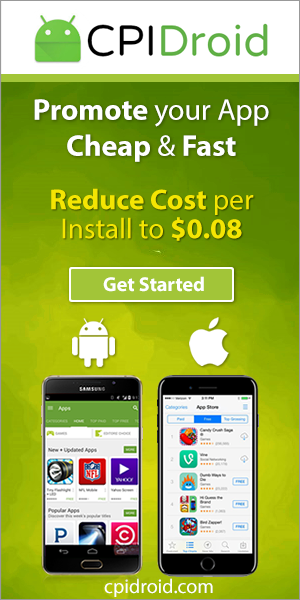 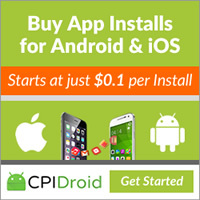 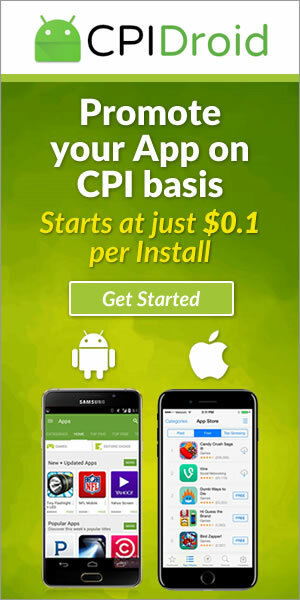 Buy App Downloads - Buy App Installs | Buy Android Installs | Buy iOS Installs - Promote & Rank your App Cheap & Fast. 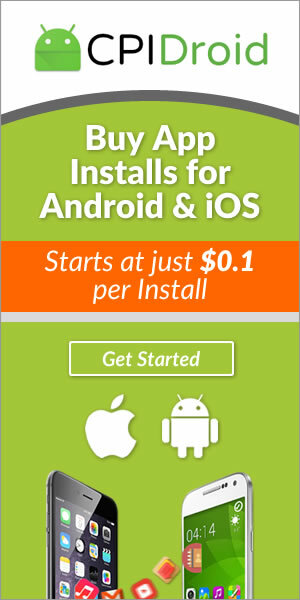 Price Starts at Just $0.08 per Install/Open.